If you thought the holiday home lifestyle wasn’t for you – think again! 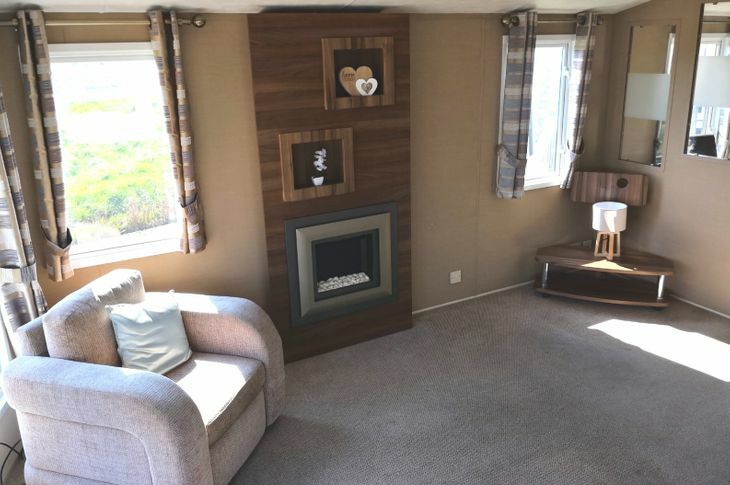 The Willerby Winchester combines luxury living with practicality, all at a price you’ll love! Spend an afternoon dozing in the sun in the opulent living area, complete with free-standing furniture. Cooking is made easier with the modern kitchen. 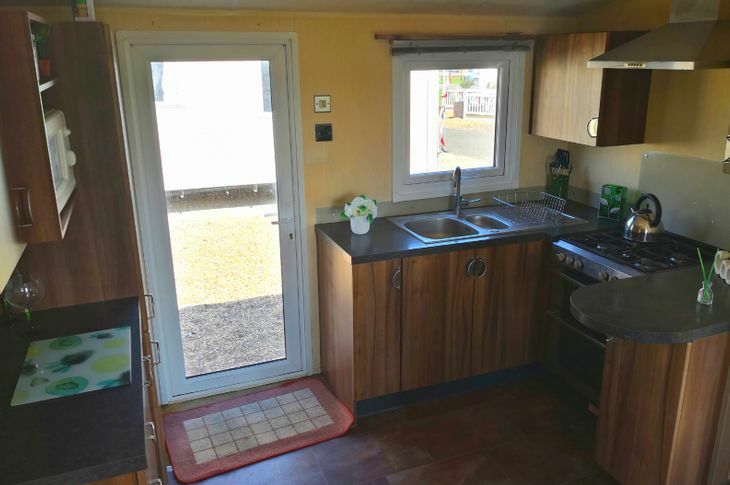 Equipped with a microwave, oven, hob and fridge freezer. This model features a beautiful master bedroom with built in wardrobes and an en-suite bathroom. 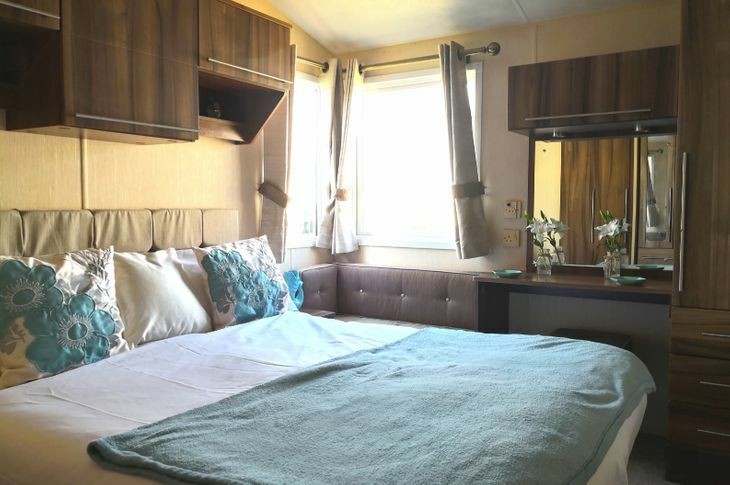 The room is beautifully lit, with large bay windows offering glorious views surrounding of the surrounding areas.The Willerby Winchester also comprises of a twin bedroom, ideal for guests, with plenty of storage space. 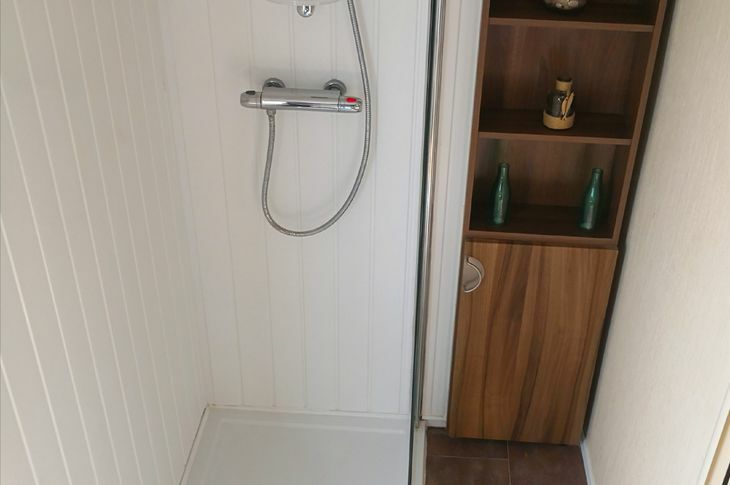 Benefiting from a practical and tasteful bathroom, the Willerby Winchester is the ideal holiday home for you. You’ll even have your choice of plot – what better than to have the freedom to pick your own view! 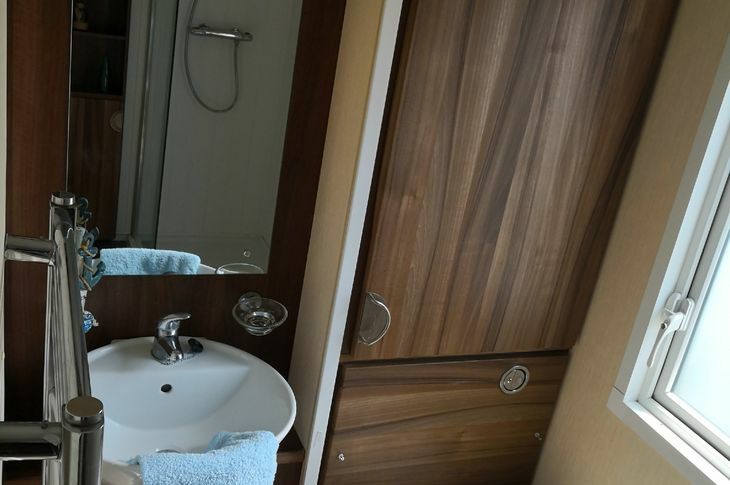 If you prefer to take it easy then Martello Beach Holiday Park is for you. Do as little or as much as you want - the perfect choice for leisure-lovers. Not only do we offer personalised quotations on all of our holiday homes, we also have some great offers for our esteemed owners on local attractions to keep you busy throughout your time with us! 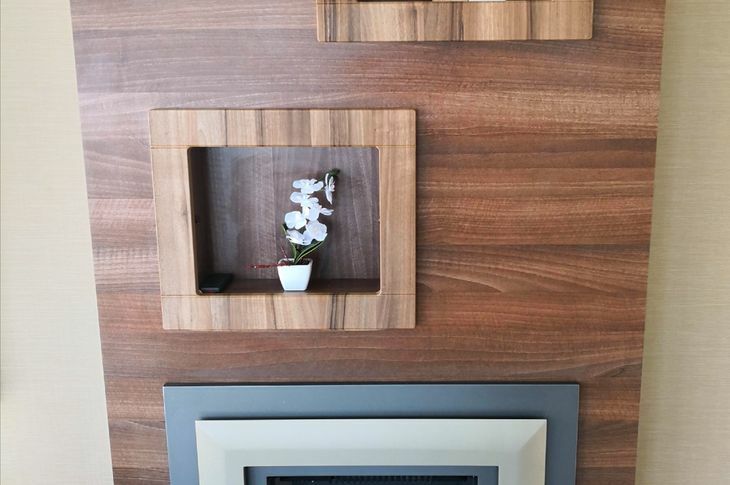 If you love everything this holiday home has to offer then call our friendly team and book your viewing appointment today. If you can picture calming strolls along the shore, paddles in the surf or watching the grandkids build ornate sandcastles on the beach, then this holiday park offers the beach lifestyle in abundance. 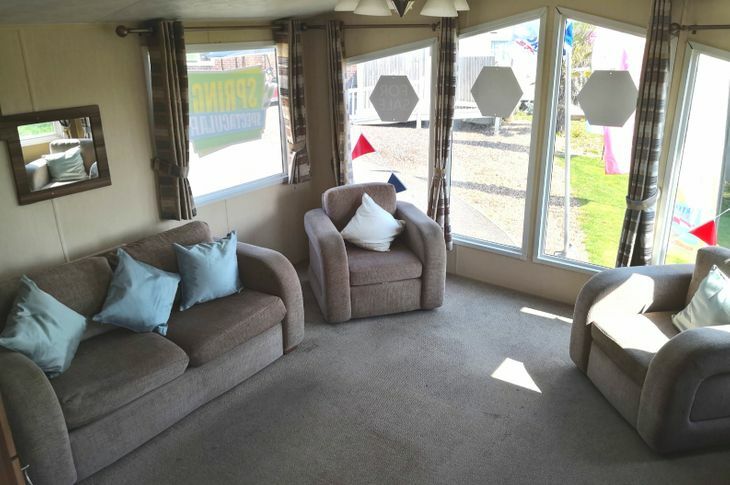 As well as the allure of the seashore the Essex area offers lots to do; visit the bustling resort of Clacton-on-Sea, meet the animals at Colchester Zoo, look around Walton-on-the-Naze or see the beautiful scenery at Holland Haven Country Park. There’s also great areas around the park for golf, sea-fishing and even Push Kiting if you’re brave enough! Martello Beach Holiday Park has indoor and outdoor (heated) swimming pools (in case the sea is a bit colder during the autumn months), a bar, a restaurant, an adventure playground for the kids, and a sports court. Holiday Home owners can enjoy up to an 11 months season on the park, so you can use your holiday home most of the year round. 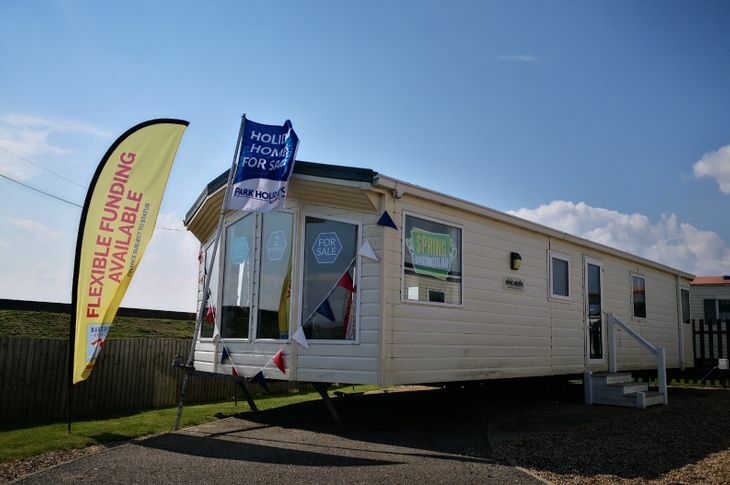 We have a wide range of holiday homes and lodge models for all budgets at this seaside retreat. So why not come and see us to find out more? 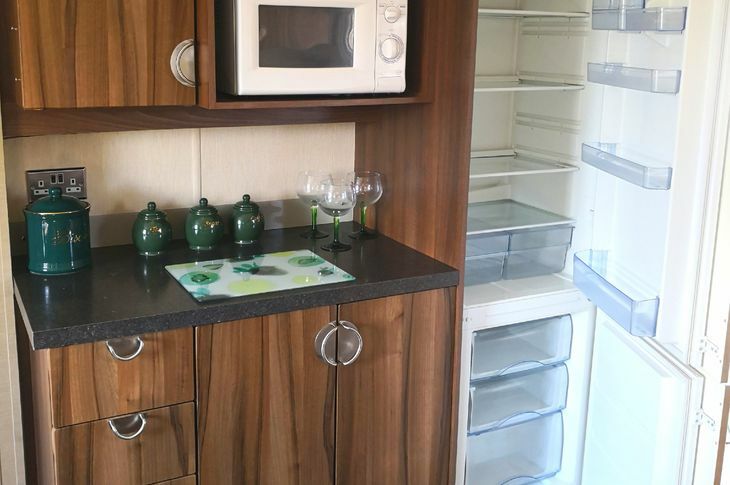 Take a look at the holiday homes available, take in the glorious coastline, and make use of our facilities whilst you are here. A warm, sunny welcome awaits!